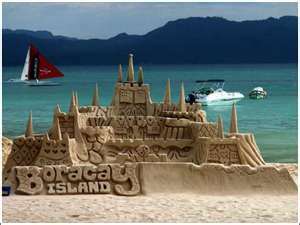 Getting great package holiday deals in Boracay will definitely make your vacation an exciting one. Apart from enjoying the beaches or go for a sailing trip, there are various things to do on the island. Where to spend your summer vacation? Experience the Versatile Beauty of the Philippines! Copyright © 2013-2019 Lets-Go-Philippines.Com All Rights Reserved.